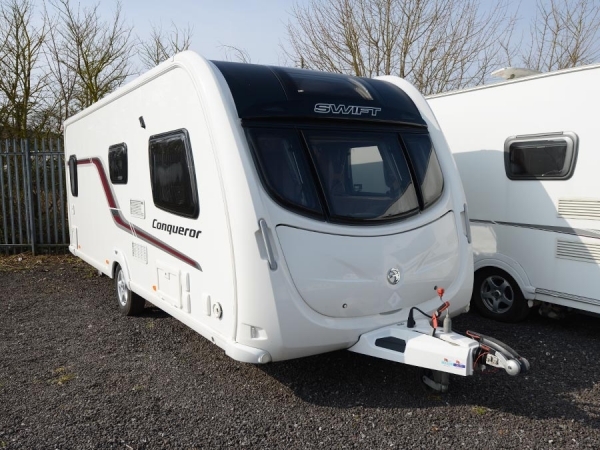 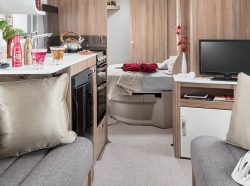 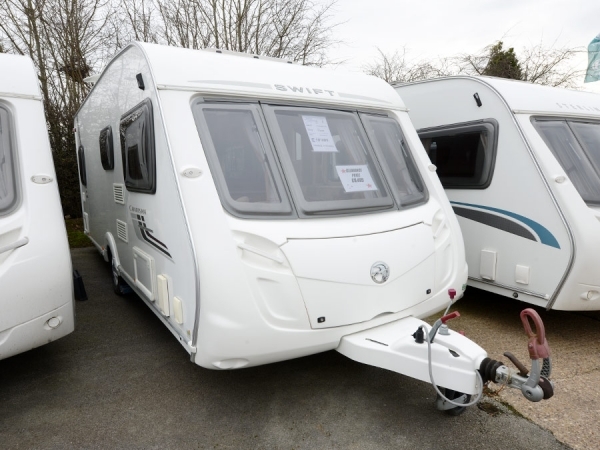 With the release of Swift's new caravan models for 2019, this April is the perfect time to grab yourself a bargain, with up to £4,500 off the manufacturers retail price of 2018 models. 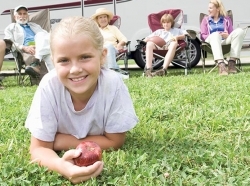 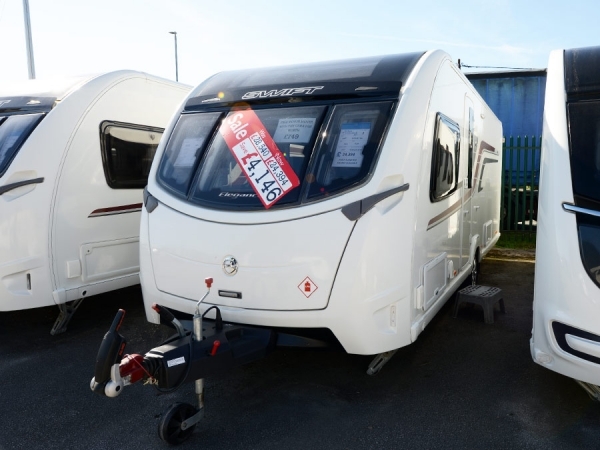 Don't miss out on these fantastic deals at Torksey and Sheffield Caravans, whilst stocks last! 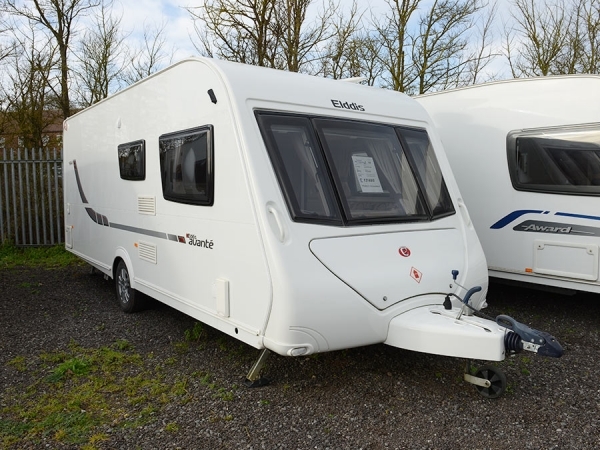 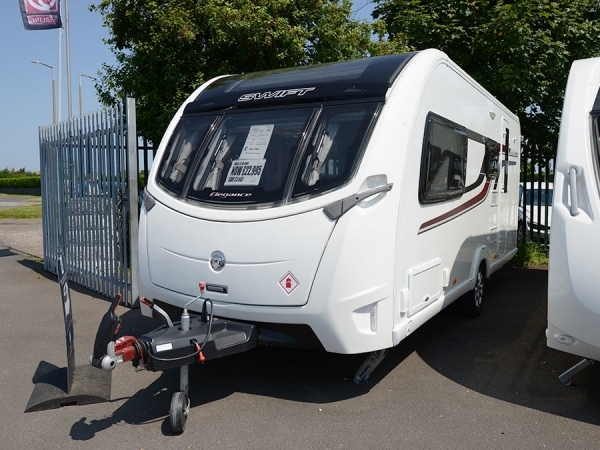 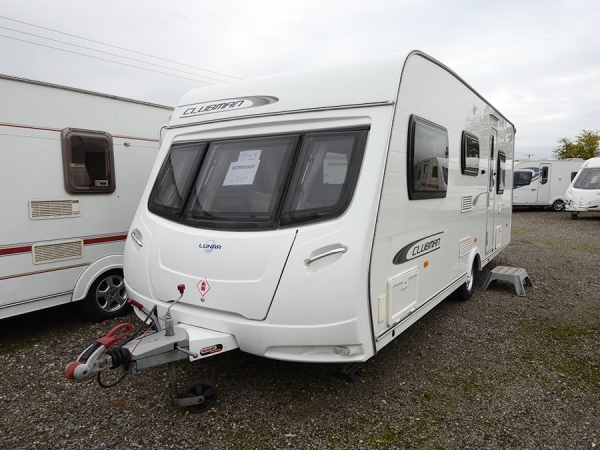 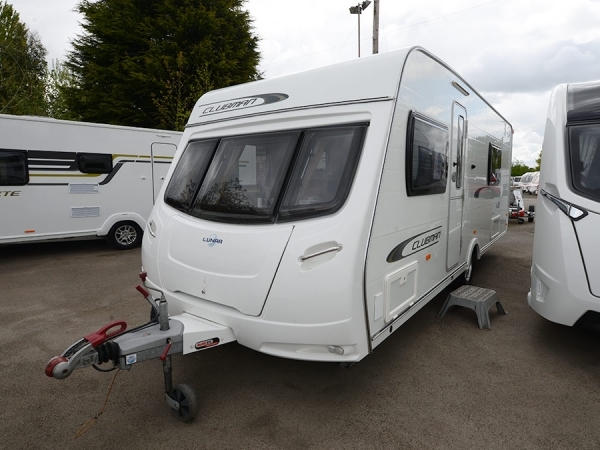 We have over 35 new caravans on display and 65 pre-owned caravans over our two sites. 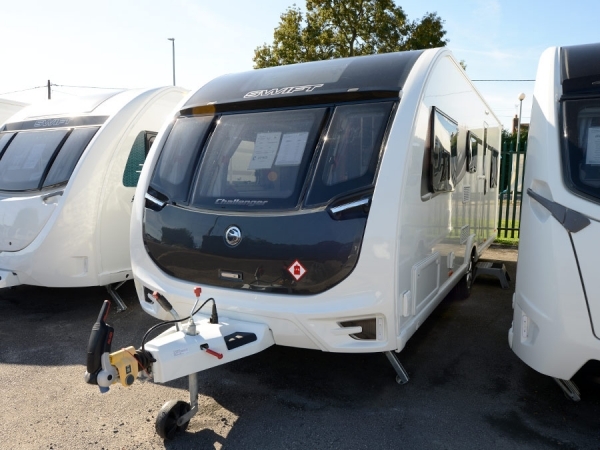 View the range available in our new caravan and used caravan sections and call us today for more information. 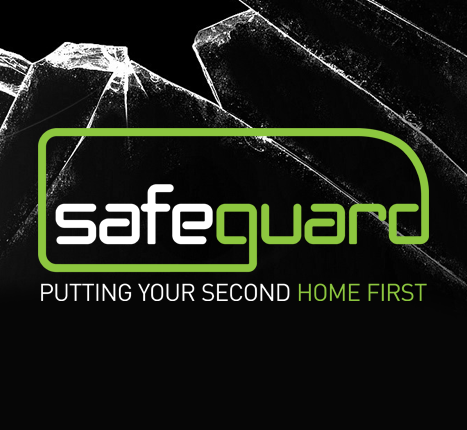 Discounts apply to marked website prices, so please contact us for our best price.